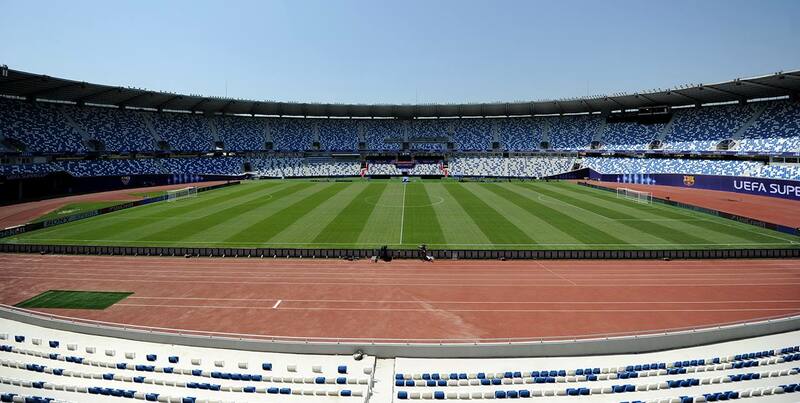 Near the historical heart of Tbilisi an idea for national stadium was born in 1920s. Construction began in 1929, but was halted soon. Picked up again in 1933, the nearly-oval stadium was opened in 1935. Designed by Archil Kurdiani it grew from 23,000 to 35,000 in 1962, again coordinated by Kurdiani. 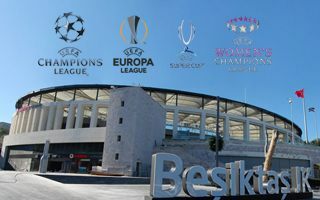 Although of high aesthetic value and very decorative, that stadium seized to exist just several years after its last renovation. Decision was made in 1960s and by 1969 demolition began. It then took nearly 7 years to complete the successor, but when ready it proved to overshadow most of other soviet stadiums. 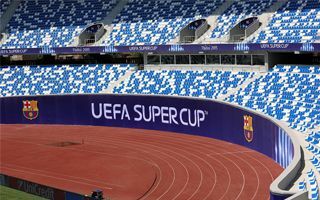 With almost 80,000 capacity and a vast roof reaching 30 meters within the stands, it sometimes was compared to Brazilian giants, except it’s located in the Caucasus. That grand structure exists to this day, though was renovated several times. 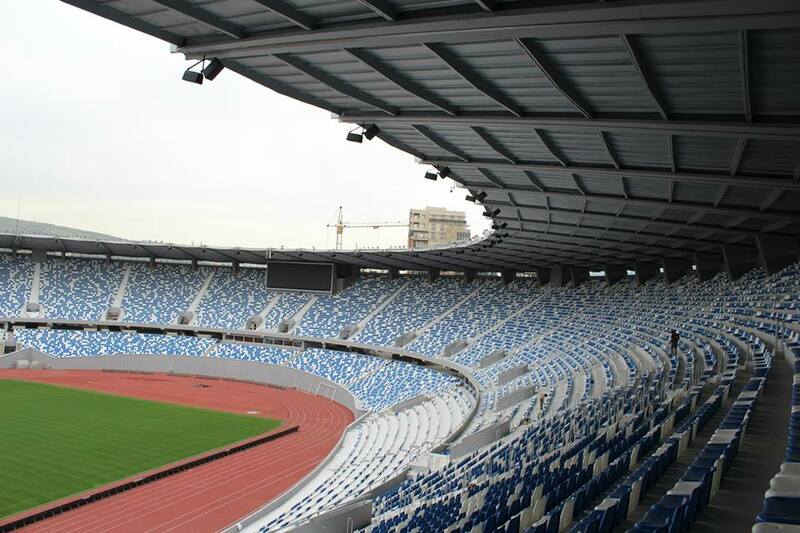 In 2006 it was first converted into an all-seater with roughly 55,000 updated capacity. 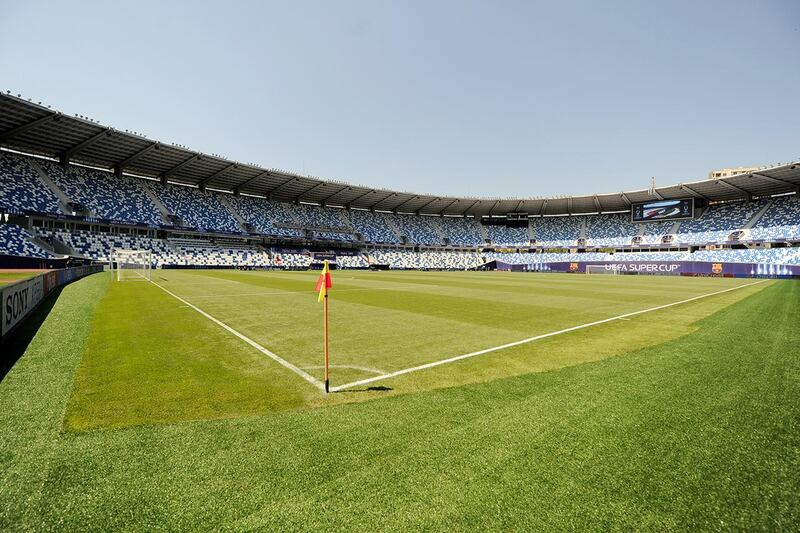 Then in 2015 a more substantial renovation came, seeing new seats, paintwork and thorough revamp of the infrastructure ahead of 2015 UEFA Super Cup game. Over the course of decades it proved a tough ground to win in for many visiting teams. Opening saw Cardiff City crashed 3:0 by Dinamo, then in 1979 Liverpool suffered the same defeat, back then being watched by a shocking 110,000 people! 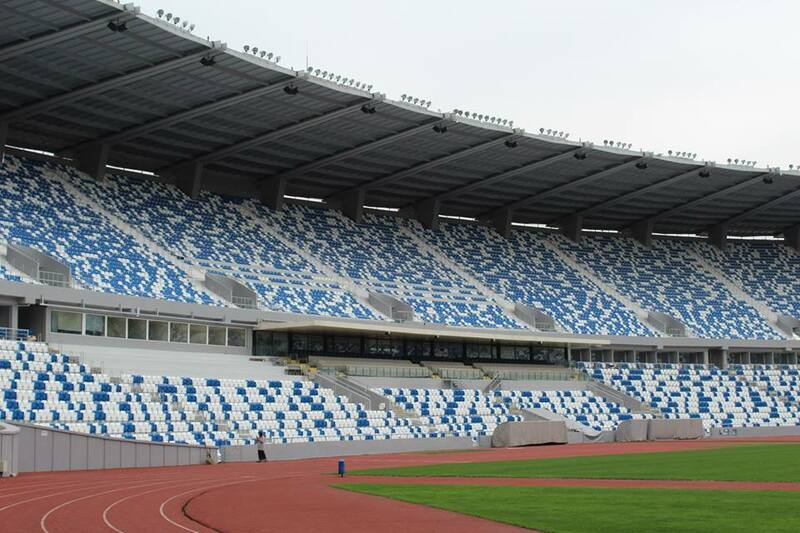 During soviet years Dinamo was among the strongest and most popular contenders and though the Georgian league proved much less popular, Dinamo still use this stadium as their home. 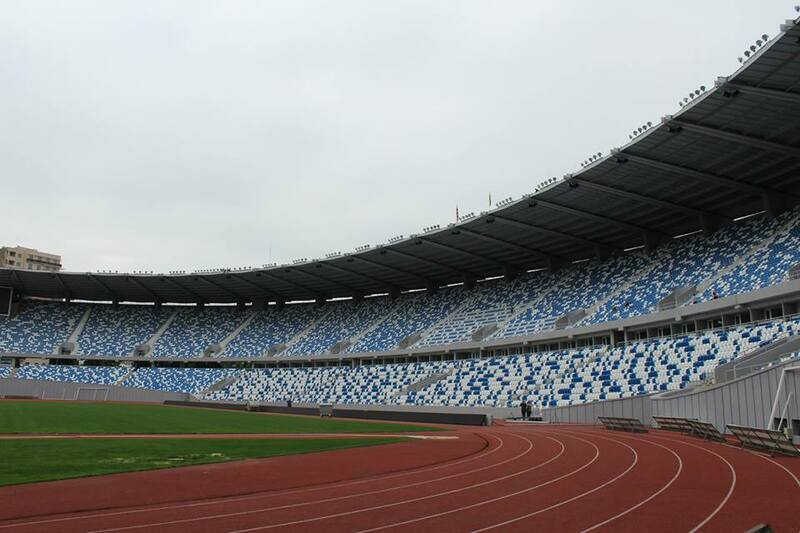 In fact, since 2011 the stadium is called Dinamo Arena, a much more charming name than that bearing names of Beria or Lenin, as it was in the past.